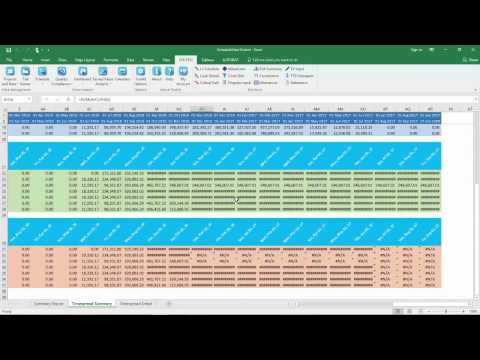 What is the Schedule Toolkit? The Schedule Toolkit’s primary objective is to help enhance the project planning process and ultimately drive improvements in successful delivery of projects to time and budget. 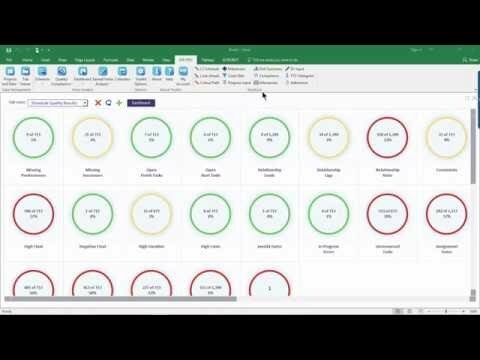 This is made possible through our cloud based software, that allows you and your team to access projects from your PC or tablet from anywhere in the world. 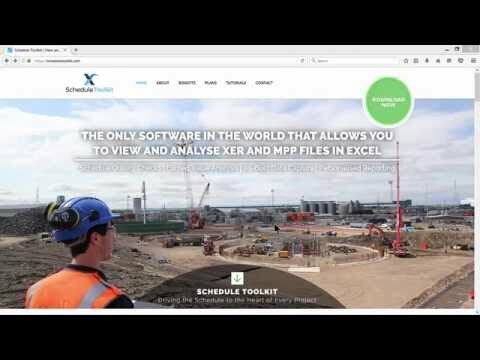 The Schedule toolkit provides automation tools to planners & schedulers that generally make life easier, freeing up time that can be better spent ‘planning’ and secondly, by providing the rest of the project community with intelligent access to the project schedule in a format they can understand and derive most value from. 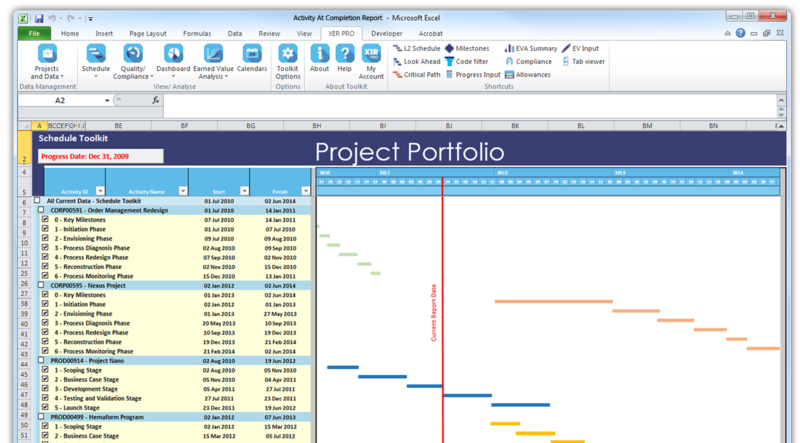 Devised by project professionals, the schedule toolkit is a cost effective, easy to use software application that converts data from complex planning software packages (such as Primavera P6, Asta Power Project, and Microsoft Project). 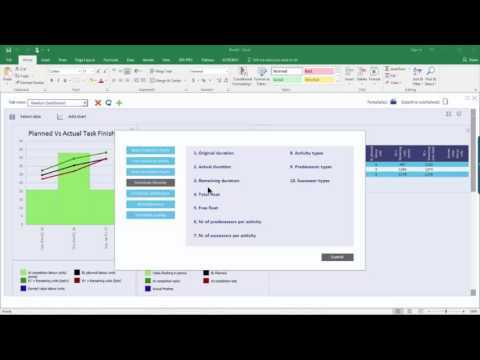 Available in both desktop (Microsoft Excel) and online formats, viewing and analysing information has never been so simple. From Project Directors to the troops on the ground, everyone involved with delivering projects can benefit from having the Toolkit to hand. The toolkit will repay your investment on first use, so join the 2,000+ companies using the toolkit today. 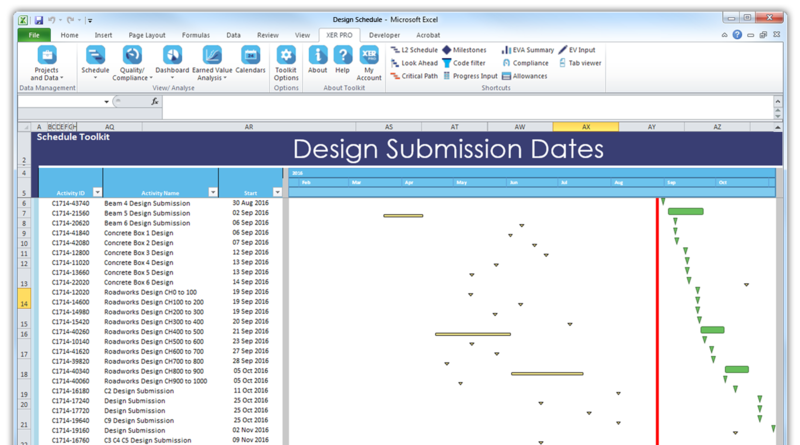 The Schedule Toolkit reduces the number of specialist planning software licences required. 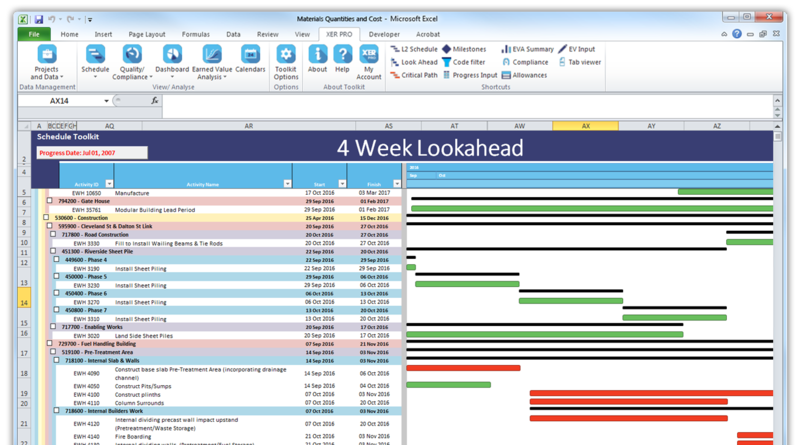 Work in Excel or online, you will instantly feel comfortable navigating and using the Schedule Toolkit. 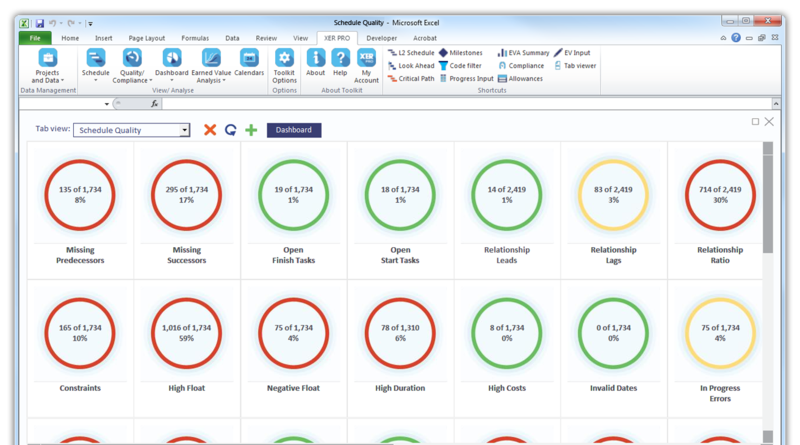 Educate your wider team on a range of metrics using the in-built report templates. 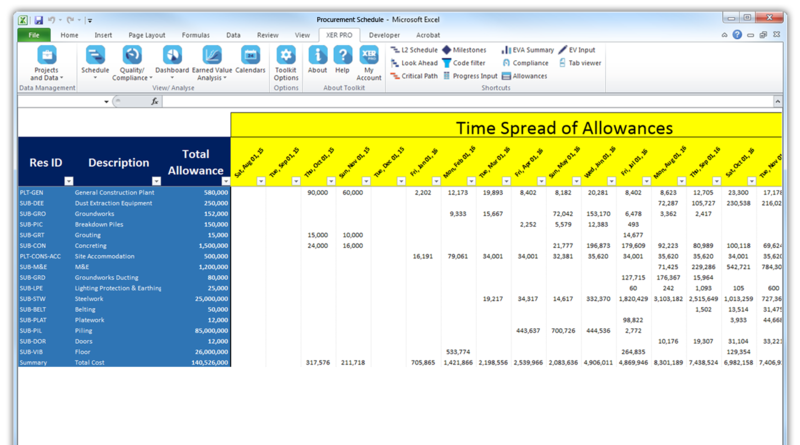 Whether online or in Excel, the project team can fully interact with the programme and sharing is expedited. Check & improve the quality of your programme. Achieve both contractual and organisational programme excellence. 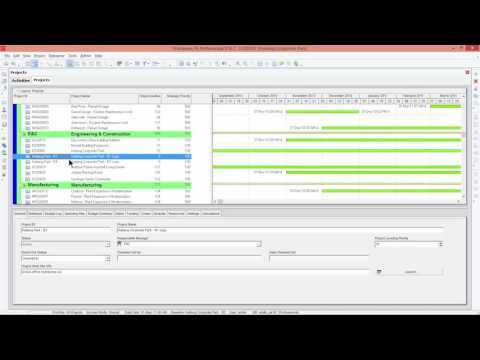 This combined with the ability to track changes in multi-programme revisions. 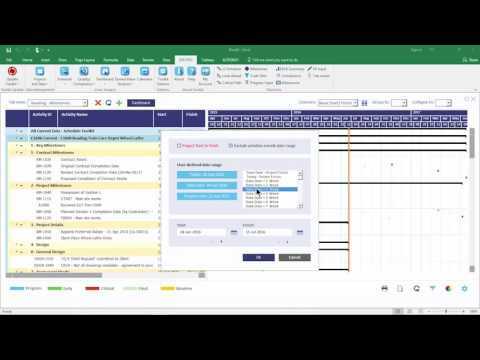 Our industry leading earned value analysis tool, releases programme data, enabling complete time spread interrogation and reporting. 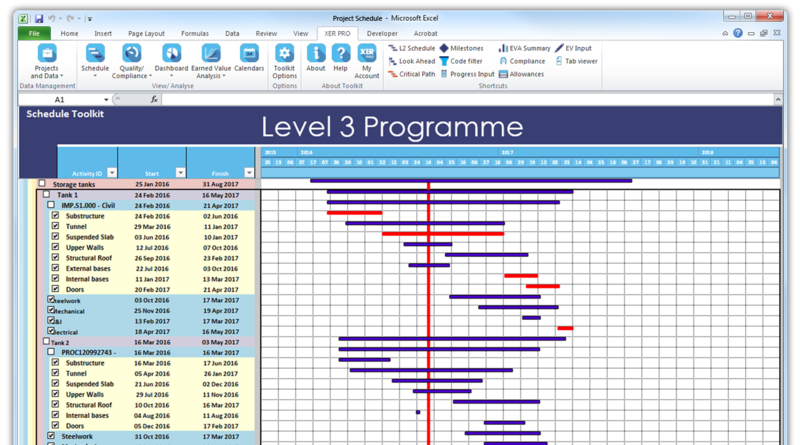 Add progress and as-built activities to the programme, capture change events and easily share this with the Planner to update the master Programme. 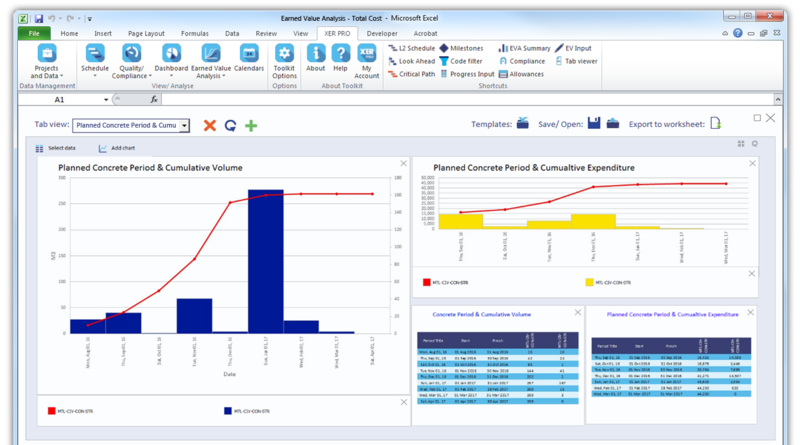 Produce completely customisable reports, personalised to your specific needs, inclusive of s-curves and time spread data. 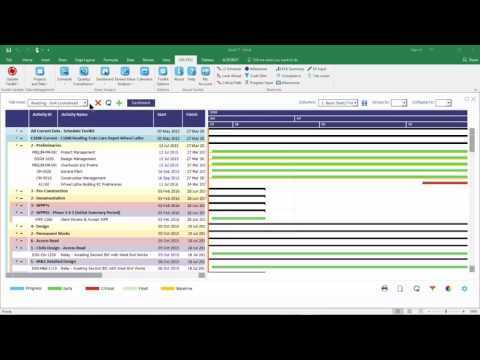 How will the Schedule Toolkit benefit you and your role? 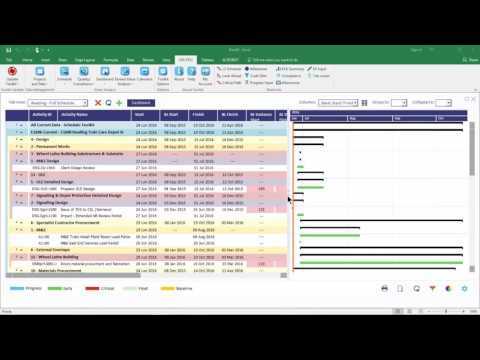 “In just a few clicks, the Schedule Toolkit allows me to open a Primavera or Microsoft Project file in Excel. This means I have more enhanced and simple to use key management functions than I did with a simple PDF. For the first time, I have complete interaction with my programme and I can easily apply filters, create look-aheads, update progress and even break down activities to my preferred level of detail and annotate to my heart’s content. 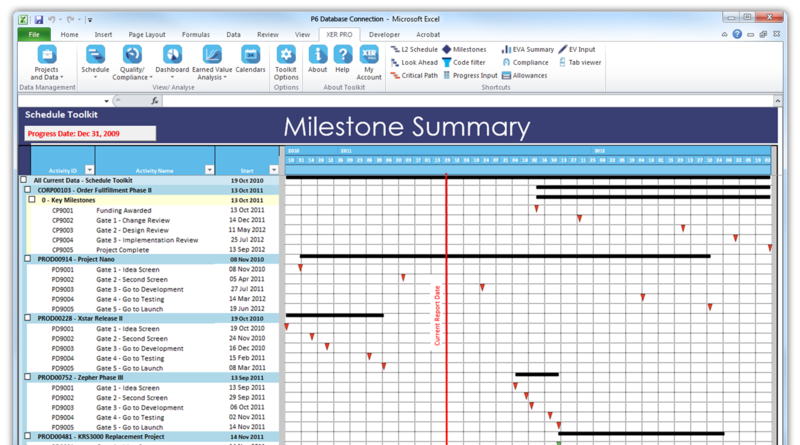 A key benefit is the ability to share the programme, in Excel, with the project stakeholders and therefore eliminate specialist software and improve communication and understanding." 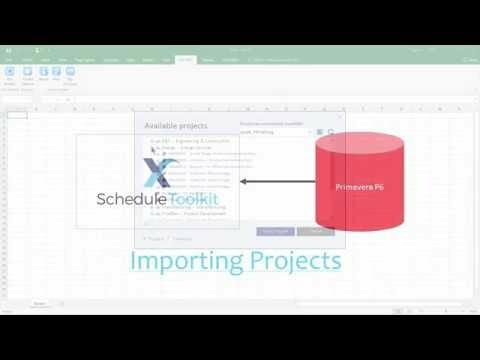 "The unique thing about the Schedule Toolkit is that I can produce my own earned value report at any time of the project, at the fraction of the time it normally takes, with all outputs in Excel. Change can be captured at site level directly within the Toolkit and issued back to the Planner to incorporate into the main programme, thus promoting commercial awareness. I can also analyse activity movement through multiple programme revisions by pressing a single button to establish a list of change activities"
So, what works best for you? 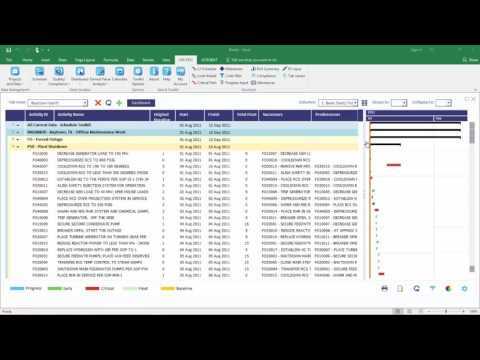 *Associate licences can only view/ analyse projects that have been shared with them by an admin user.